2. Cui-ZanCai, He-FengZhou, et al. 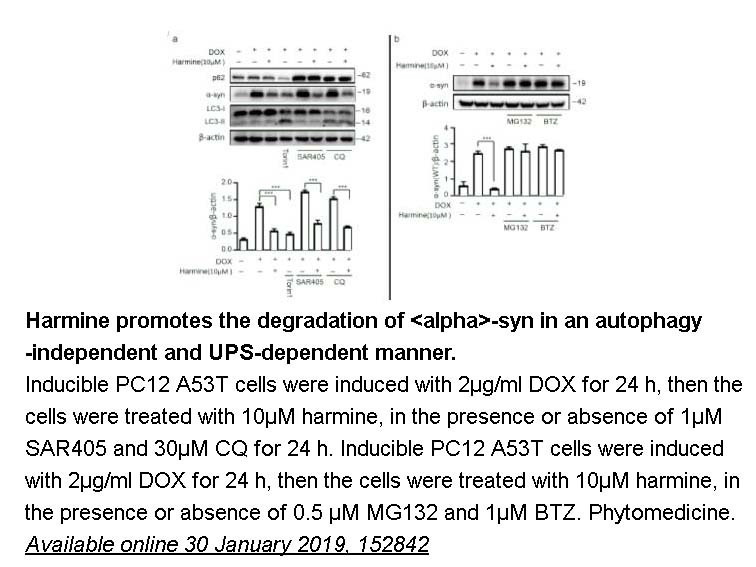 "Natural alkaloid harmine promotes degradation of Alpha-synuclein via PKA-mediated ubiquitin-proteasome system activation." Phytomedicine. Available online 30 January 2019, 152842. 4. Dongdong Zhao, Jian Meng, et al. "RPS23RG1 is Required for Synaptic Integrity and Rescues Alzheimer’s Associated Cognitive Deficits." Biological Psychiatry Available online 25 August 2018. 6. Chao Qin, Rui Zhang, et al. 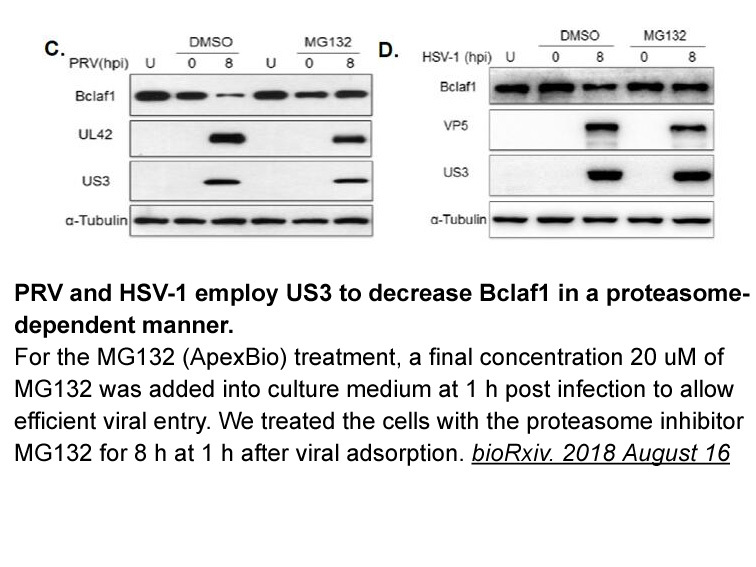 "Bclaf1 critically regulates the type I interferon response and is degraded by alphaherpesvirus US3" bioRxiv. 2018 August 16. 8. Selvarangan Ponnazhagan, Vinayak Khattar, et al. "Structural determinants and genetic modifications enhance BMP2 stability and extracellular secretion." bioRxiv. 2018 July 20. 17.Scott N. Ashley. "Impact Of Host Factors On The Adaptive Immune Response To Aav Gene Therapy." University of Pennsylvania. 2017. 18.Dr. Brenda Lilly, Advisor Dr. Joy Lincoln, et al. "The Roles of the Notch2 and Notch3 Receptors in Vascular Smooth Muscle Cells" The Ohio State University. 2016 Nov.
20. Boyd Tressler, Andrea Michelle. "Mechanisms of Extracellular Nucleotide Accumulation During Regulated Cell Death in Tumor Cells. "rave.ohiolink.edu,May 2016. Description MG-132 is an inhibitor of proteasome with IC50 of 100 nM, and also inhibits calpain with IC50 of 1.2 μM. MG-132 acts as a peptide aldehyde effectively blocks the proteolytic activity of proteasome complex 9. Proteasome inhibitors including MG-132 have been shown to induce apoptotic cell death through formation of ROS. ROS formation and GSH depletion due to proteasome inhibitors may cause mitochondrial dysfunction and subsequent cytochrome C release, which leads to cell viability loss [ 1, 2]. A549 cells, human cervical HeLa cancer cells, HT-29 colon cancer cells, MG-63 osteosarcoma cell etc. The solubility of this compound in DMSO is >23.8mg/mL. General tips for obtaining a higher concentration: Please warm the tube at 37 °C for 10 minutes and/or shake it in the ultrasonic bath for a while.Stock solution can be stored below -20°C for several months. MG-132 is a membrane-permeable proteasome inhibitor. It is used to Induce neurite outgrowth in PC12 cells at 10 μM. MG132 dose dependently inhibited the growth of A549 cells with an IC50 of approximately 20 µM. MG-132 also reduced the growth of human cervical HeLa cancer cells with an IC50 of approximately 5 µM. Treatment with 0.5 µM MG-132 significantly decreased the growth of HeLa cells and induced cell death as well . MG-132 inhibits the growth of HT-29 colon cancer cells via inducing G2/M cell cycle arrest , causes MG-63 osteosarcoma cell arrest at G2/M phase , prolongs the duration of G0/G1 arrest in MnCl2-treated A549 cells and induces a G1 arrest in gastric carcinoma cells . Powder dissolved in DMSO to prepare stock solution with 10 mg/ml, and working solution is diluted by PBS or Saline. pH equals to 7. 1. Ling YH, Liebes L, Zou Y and Perez-Soler R. Reactive oxygen species generation and mitochondrial dysfunction in the apoptotic response to Bortezomib, a novel proteasome inhibitor, in human H460 non-small cell lung cancer cells, 2003; 278: 33714–33723. 2. Qiu JH, Asai A, Chi S, et al. Proteasome inhibitors induce cytochrome c-caspase-3-like protease-mediated apoptosis in cultured cortical neurons. J Neurosci 2000; 20: 259–265. 3. YH. Han, WH. 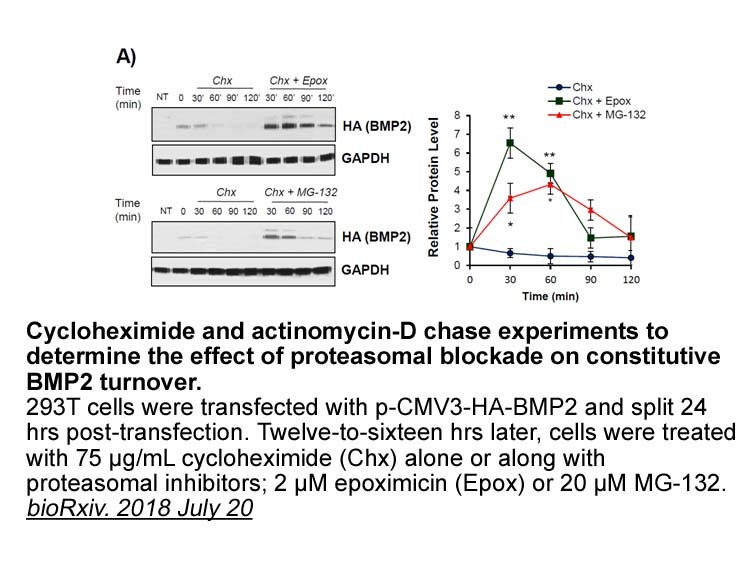 Park, MG132 as a proteasome inhibitor induces cell growth inhibition and cell death in A549 lung cancer cells via influencing reactive oxygen species and GSH level, Human and Experimental Toxicology, 29(7) 607–614. 4. Wu WK, Wu YC, Yu L, et al. Induction of autophagy by proteasome inhibitor is associated with proliferative arrest in colon cancer cells. Biochem Biophys Res Commun 2008; 374: 258–263. 5. Yan XB, Yang DS, Gao X, et al. Caspase-8 dependent osteosarcoma cell apoptosis induced by proteasome inhibitor MG132. Cell Biol Int 2007; 31: 1136–1143. 6. ZhangW, Tong Q, Li S, Wang X andWang Q.MG-132 inhibits telomerase activity, induces apoptosis and G(1) arrest associated with upregulated p27kip1 expression and downregulated survivin expression in gastric carcinoma cells. Cancer Invest 2008; 26:1032–1036. 1. Proteasome inhibitor MG-132 induces MCPIP1 expression. FEBS J. 2013 Jun;280(11):2665-74. doi: 10.1111/febs.12264. Epub 2013 May 7. MG-132 significantly increased MCPIP1 expression through a mechanism involving de novo mRNA synthesis and activated apoptosis through induction of caspases 3/7 in HepG2 and HeLa cells. 2. Therapeutic effect of MG-132 on diabetic cardiomyopathy is associated with its suppression of proteasomal activities: roles of Nrf2 and NF-κB. Am J Physiol Heart Circ Physiol. 2013 Feb 15;304(4):H567-78. doi: 10.1152/ajpheart.00650.2012. Epub 2012 Dec 7. Intraperitoneal administration of MG-132 reversed several pathogenic changes in OVE26 diabetic mice though up-regulation of Nrf2-mediated antioxidative function and down-regulation of NF-KB-mediated inflammation. 3. 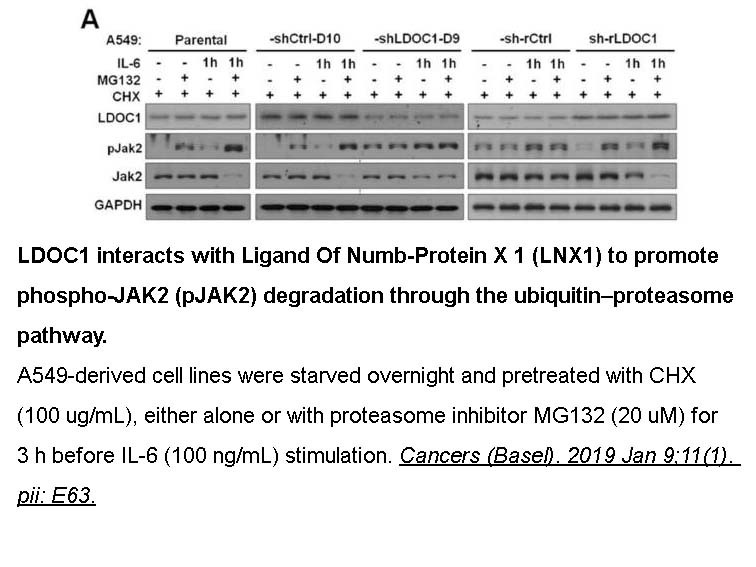 Noxa/Mcl-1 balance influences the effect of the proteasome inhibitor MG-132 in combination with anticancer agents in pancreatic cancer cell lines. Anticancer Drugs. 2012 Jul;23(6):614-26. doi: 10.1097/CAD.0b013e3283504e53. The combination of MG-132 and camptothecin exhibited strongest cytotoxicity against MIA PaCa-2 pancreatic cancer cells though promoting apoptosis induced by caspase-3 that is possibly associated with up-regulation of Noxa and down-regulation of Mcl-1. 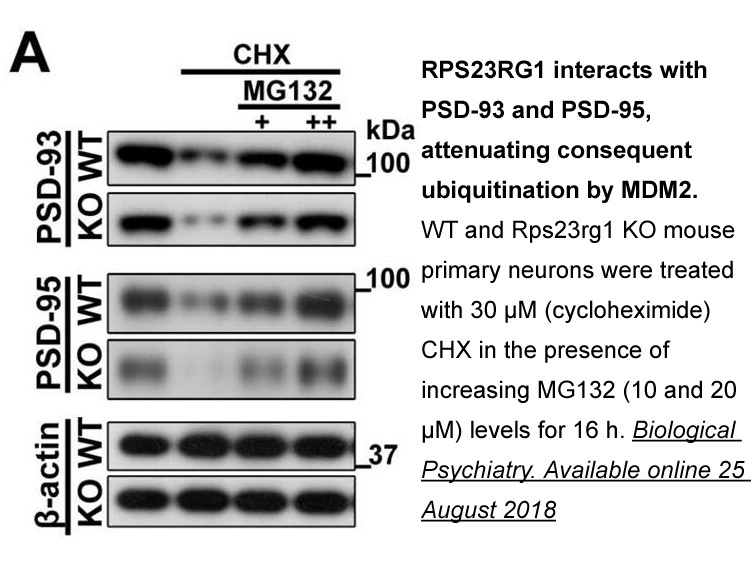 However, the combination of MG-132 and doxorubicin exhibited less cytotoxicity due to decreased apoptosis correlated with high levels of Mcl-1. 4. DJ-1 protein protects dopaminergic neurons against 6-OHDA/MG-132-induced neurotoxicity in rats. Brain Res Bull. 2012 Sep 1;88(6):609-16. doi: 10.1016/j.brainresbull.2012.05.013. Epub 2012 Jun 1. Administration of DJ-1 protein in rats pre-treated with MG-132 resulted in the reduction of α-synuclein mRNA, hypoxia-inducible factor 1α mRNA and α-synuclein protein. 5. The role of Src protein in the process formation of PC12 cells induced by the proteasome inhibitor MG-132. Neurochem Int. 2013 Nov;63(5):413-22. doi: 10.1016/j.neuint.2013.07.008. Epub 2013 Jul 31. MG-132, a peptidyl-aldehyde proteasome inhibitor, induced differentiation of PC12 cells that was accompanied by phosphorylation of TrkA, prolonged activation of Src and activation of ERK1/2 with nuclear translocation of Src. 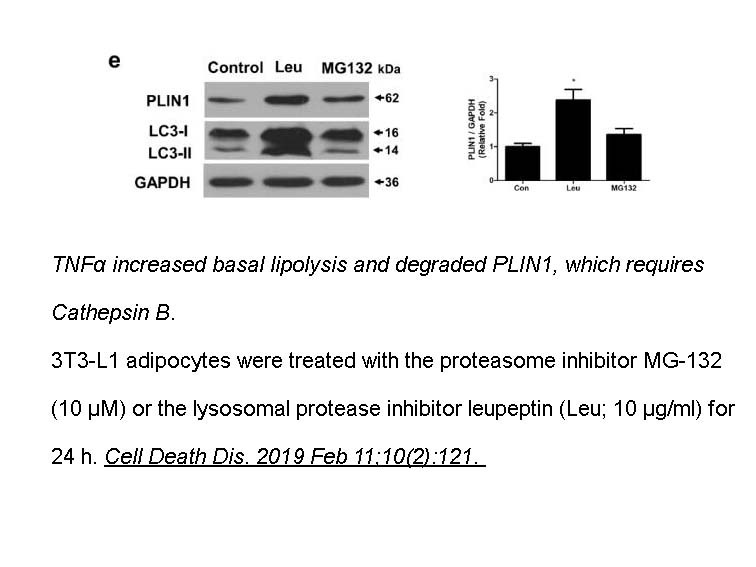 MG132 (carbobenzoxy-Leu-Leu-leucinal) as a peptide aldehyde effectively blocks the proteolytic activity of proteasome complex.9 Proteasome inhibitors including MG132 have been shown to induce apoptotic cell death through formation of ROS. ROS formation and GSH depletion due to proteasome inhibitors may cause mitochondrial dysfunction and subsequent cytochrome c release, which leads to cell viability loss1, 2. MG132 dose dependently inhibited the growth of A549 cells with an IC50 of approximately 20 µM. MG132 also reduced the growth of human cervical HeLa cancer cells with an IC50 of approximately 5 µM. Treatment with 0.5 µM MG132 significantly decreased the growth of HeLa cells and induced cell death as well. Cell growth inhibition by MG132 depends on incubation doses of that and cell types3. MG132 significantly induced a G1 phase arrest of the cell cycle. 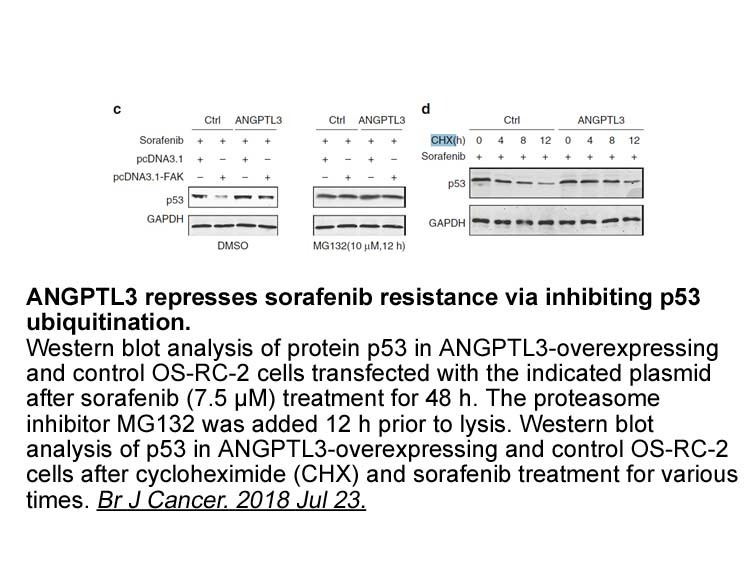 It inhibits the growth of HT-29 colon cancer cells via inducing G2/M cell cycle arrest4, causes MG-63 osteosarcoma cell arrest at G2/M phase5, prolongs the duration of G0/G1 arrest in MnCl2-treated A549 cells21 and induces a G1 arrest in gastric carcinoma cells6. Deregulation of the ubiquitin-proteasomal system by MG132 can result in different cell cycle phase arrests depending on various cancer cell lines. Proteasome inhibitors including MG132 have been shown to induce apoptotic cell death through formation of ROS1, 2, 7. MG132 inhibited the growth of human A549 cells via inducing the cell cycle arrest as well as triggering apoptosis, which was in part correlated with the changes of ROS and GSH levels. 7. Wu HM, Chi KH, Lin WW. 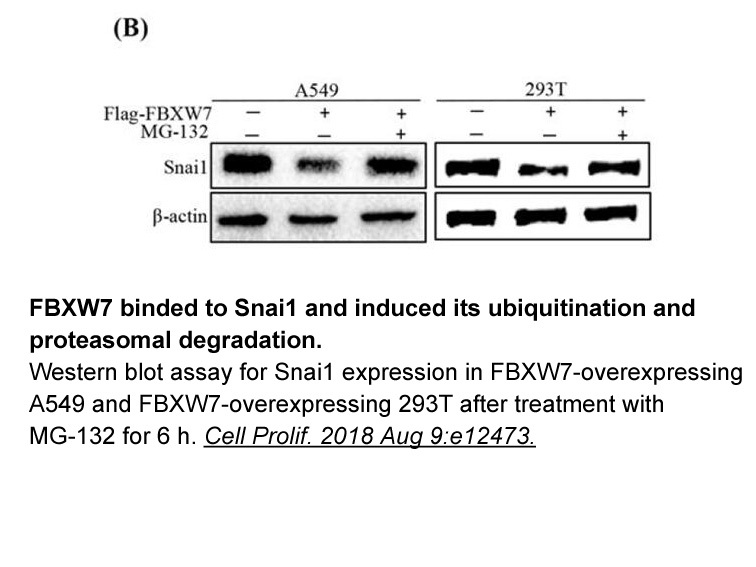 Proteasome inhibitors stimulate activator protein-1 pathway via reactive oxygen species production. FEBS Lett 2002; 526: 101–105.